Joan Rivers was scheduled to be on Jerry Seinfeld's show, Comedians in Cars Getting Coffee, when it had to be postponed due to her procedure. He also shared some thoughts on what an impact she had. He said, "I would have loved to have shown another side of her. I wanted to tell her how much I admire all she had accomplished, especially in the latter stages of her career. She was one of the greats. I'll miss her." 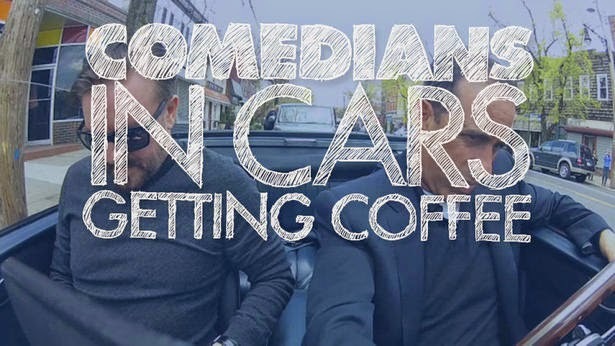 Post by Comedians In Cars Getting Coffee.